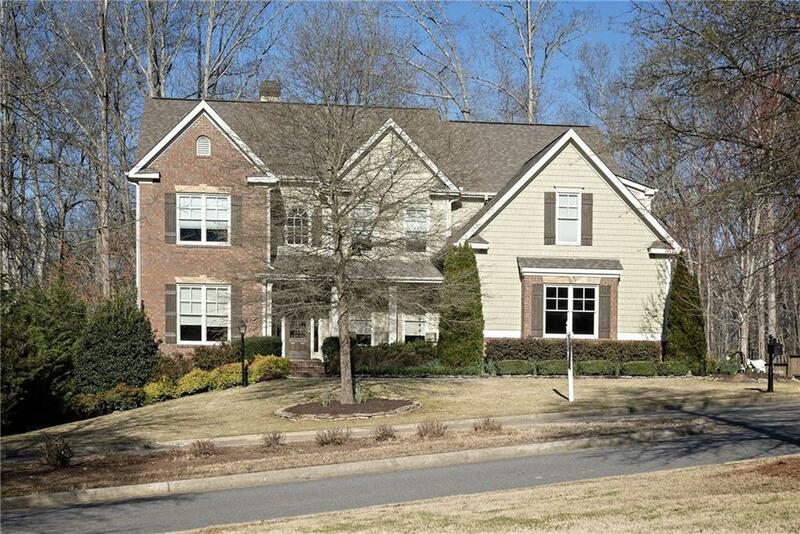 Custom John Webster home in Forsyth County! 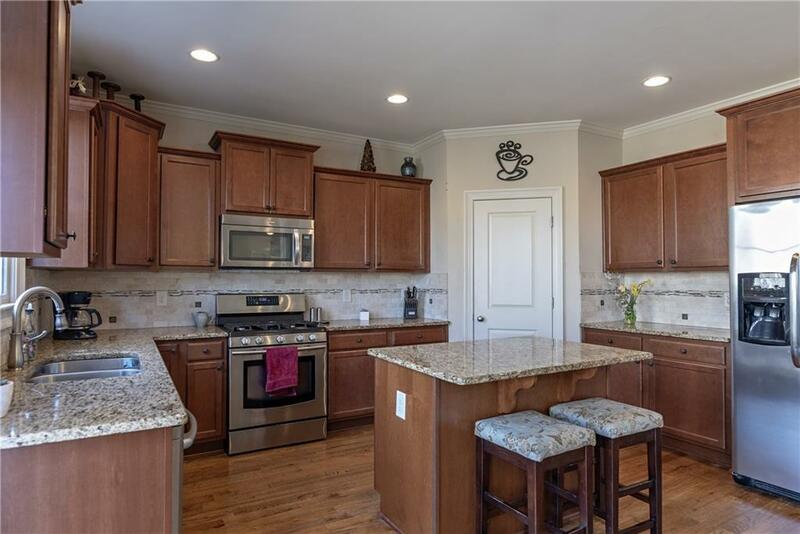 This 5 bedroom, 4 bath home has an open floorplan, oversized master, his/her master closets, master on main, wood burning FP in Family Room, deck overlooking Koi pond, 3+ garage with built-in storage, fenced in rear yard, and lots of natural light throughout. Newer wood flooring on the main and second-floor hallway. 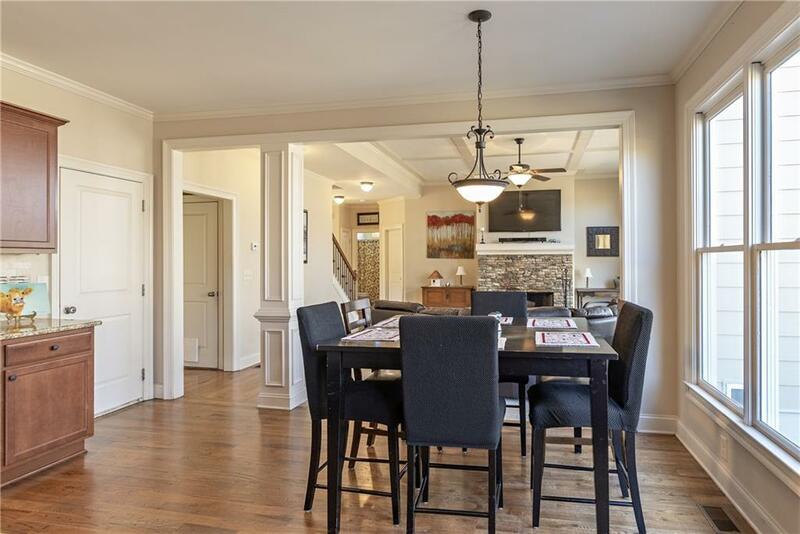 This home also features a full finished basement with theater and game room! 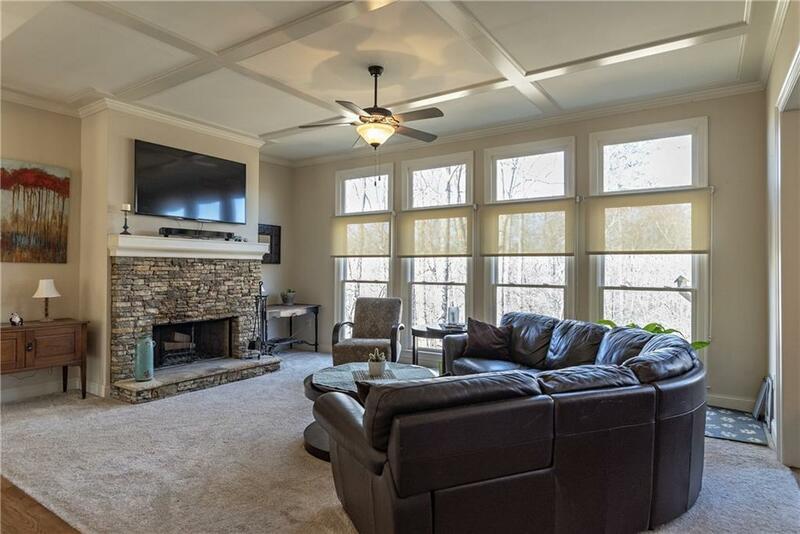 Neighborhood development includes Gorgeous clubhouse overlooking Etowah River and swimming pool.